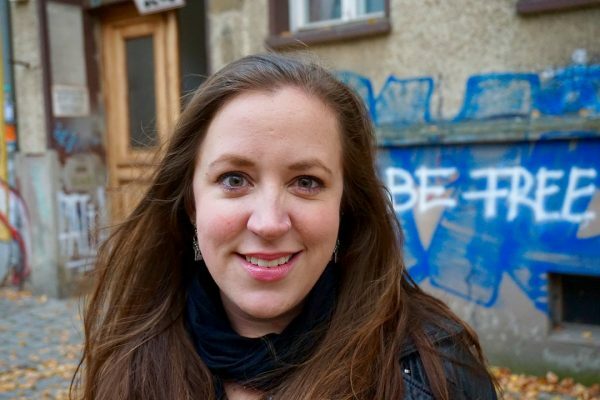 Jillian C. York is a writer and activist based in Berlin. She currently serves as Director for International Freedom of Expression at the Electronic Frontier Foundation, where she works on projects related to free expression, digital security, and privacy. Jillian’s writing has been featured in Al Jazeera, the Guardian, Foreign Policy, the Atlantic and the New York Times, among others. She is also a regular speaker at global events.